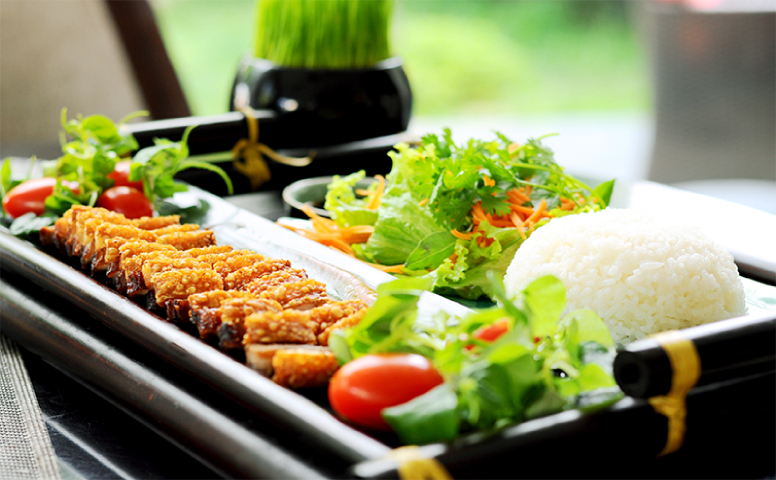 We offer a vibrant mix of dining experiences ranging from excellent signature cuisine specialising in Central Coast Vietnam to international gastronomy. 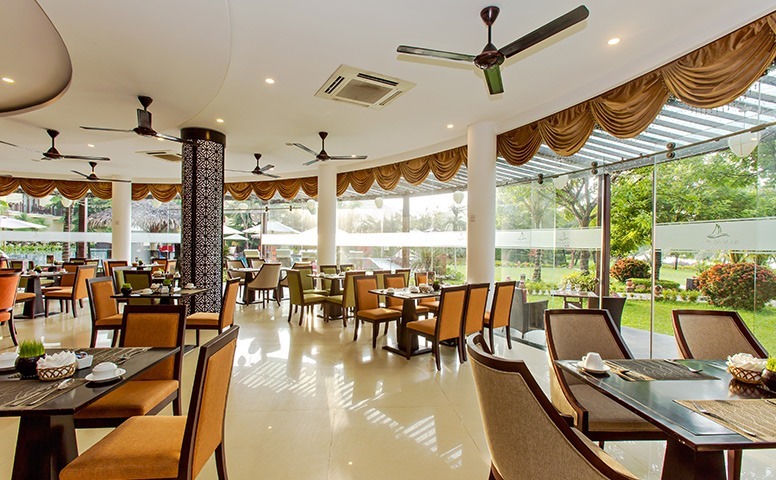 Located at the ground floor overlooking out to a beautiful landscape garden and tranquil river, Thu Bon restaurant offers the tastes and venues to satisfy an appetite, making for a unique experience of riverside dinning. The Bung Ra Lounge is located on the second floor, in the extremely comfortable Bar Lounge with full beautiful view of main river. You can relax and unwind, enjoying a choice of delicious coffees and teas, fruit juices and various drinks and snacks. You can also access wireless internet for free during your time of relaxation. Exclusive free cocktail for in house guest …. 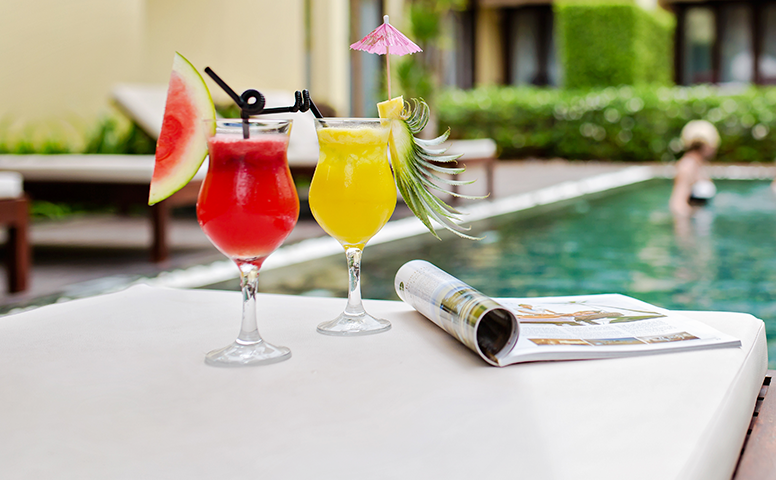 There is no need to move from the pool to quench your thirst or to satisfy your hunger . The swim up Pool Bar offers an inventive selection of cocktails and light snacks. Open from 10:00am until 10.00pm.